It’s been a little over a year since writer and director Troy Duffy said that The Boondock Saints 3 was still happening. Not much has transpired since then, but Duffy offered some new info recently. In a Facebook Q&A session, Duffy shared an official title for the planned trilogy-maker, as well as some details on what the movie will be about. You can see what he had to say below, but be warned that there is a Boondock Saints II spoiler involved if you’ve not yet seen the sequel. 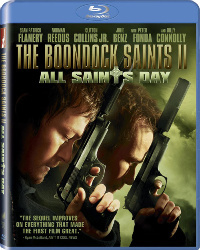 It took a decade for fans of the cult hit The Boondock Saints to finally get a sequel, The Boondock Saints II: All Saints Day in 2009. 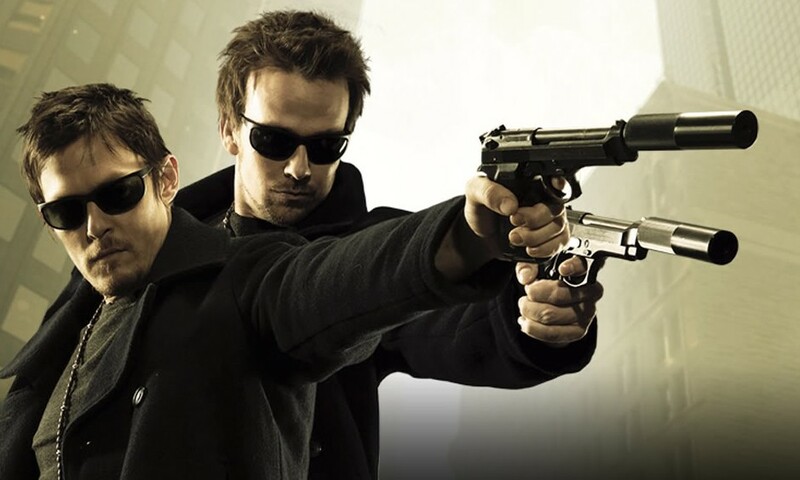 There were many ups and downs on the road to that first sequel, so it should come as no surprise that the same thing is happening with The Boondock Saints III. First we heard from star Sean Patrick Flanery that the trilogy-maker was being written, then his co-star Norman Reedus later said that the third installment was definitely being worked on. But something went wrong, and only a couple of days later Reedus said the movie wasn’t happening after all. Now the man behind the movies, director Troy Duffy, is talking about the next installment, as well as the potential TV series. Many apologies if the recent news that The Boondock Saints III had you buzzing with excitement, as it now looks like the movie isn’t happening anymore. At least not at the moment. My, my—how quickly things change in Hollywoodland. 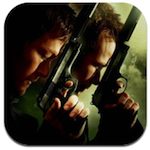 Just a couple of days ago Norman Reedus, star of the first two movie and The Walking Dead, said that he was about to meet with director Troy Duffy and co-star Sean Patrick Flanery to discuss Boondock III, and he seemed pretty excited by the project. It appears that that meeting might not have gone so well as Reedus has now shared on the Twitter that the third installment isn’t happening. Continue on to see the tweets. As many of you know, it took a decade for director Troy Duffy to get his long-awaited sequel to the 1999 cult classic The Boondock Saints made. 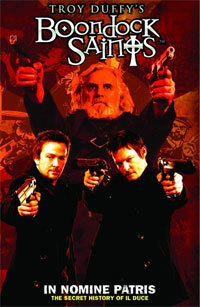 But, after much patience, The Boondock Saints II: All Saints Day did finally get made. And if you’ve seen it, you know that it made sure to leave an intriguing door open for a possible trilogy-making movie. 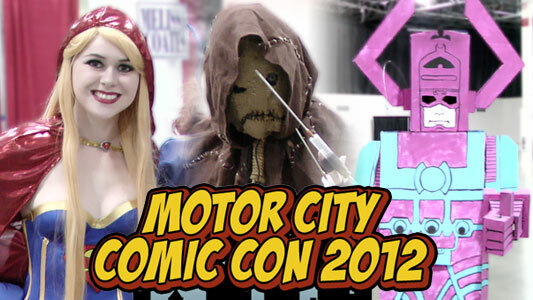 While nothing has been made official yet, The Walking Dead star Norman Reedus has made sure to give fans hoping for said third movie a shiny bit of hope that they won’t have to wait nearly as long for The Boondock Saints III, saying recently that the movie is indeed happening with fellow Saint Sean Patrick Flanery and Duffy both involved. They’ve done movies and they’ve done comic books, so it only makes sense that our favorite high-faith hitmen, the Boondock Saints, get their own video game. Joystiq first caught wind of the game when it was revealed that cast and crew of the 1999 cult classic The Boondock Saints would be on hand at next month’s South by Southwest Interactive festival to make some kind of game-related announcement. 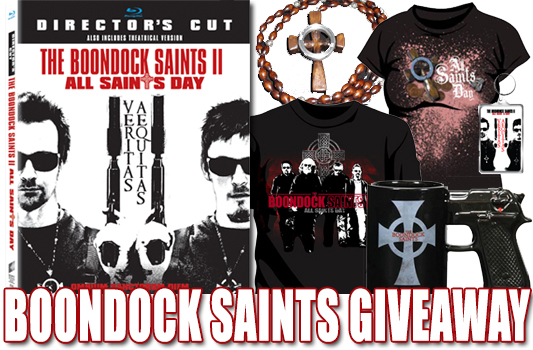 Then the banner you see above was discovered on the website of Critical Mass Interactive, with word below it that they had been awarded the rights to make a Boondock Saints game by director Troy Duffy.